Last Sunday, Katherine Kersen — after a layoff that obviously allowed her to build up a head of steam — had a commentary in the Strib decrying sustainability as a heretical plot. Well, a lot of Strib readers parked that hanging curveball in the seats. Today, the Strib published six (6) of them; not one supported the embattled Kersten. And you have to know that the editorial board would have published it if a supporter had penned a note. I see light rail, and Ms. Kersten sees social engineering. I see gay marriage, and Kersten sees the advancing threat of a gay agenda. And now I see a common-sense idea like sustainability, and she sees liberal brainwashing. If I overturn a rock, I will see dirt and a few worms. Kersten will overturn a rock and see a vast decompositional conspiracy that must be stopped. Remember, my friends, that a Spotty™ is awarded to the writer of a letter to the editor, blog post, or blog comment that I wish I had written myself. Update: And Mark knows his Kersten oeuvre. 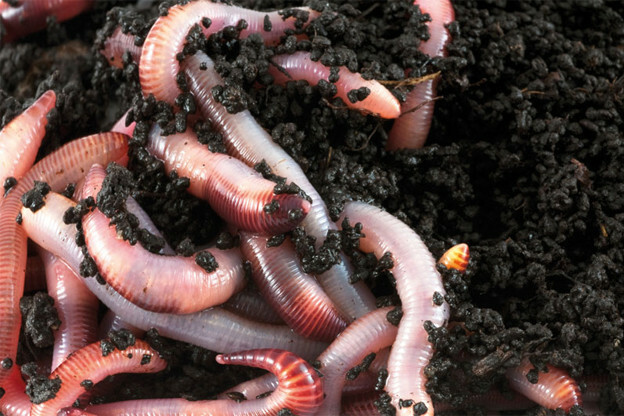 She wrote about the decadent role of worms in sustainability once.